From January 24th to the 30th, I'm joining up with other authors in the CIR (Clean Indie Reads) Mid-Winter sale! 140 books are being offered for free or at discounted rates, so be sure to click on the image to learn more about it. As for me, both Summer Shadows and Necessary Evil with be $1.99 each on Kindle from now until January 30th. 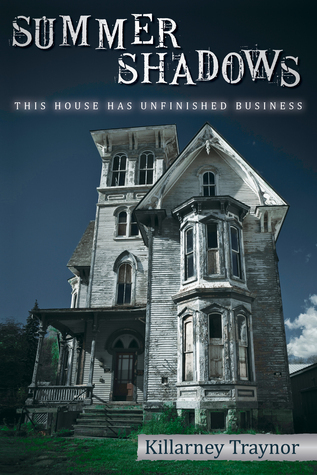 Don't forget to sign up for the Summer Shadows Goodreads Book Giveway, which ends on February 10th, for your chance at a signed paperback copy! Keep warm and read on, folks!